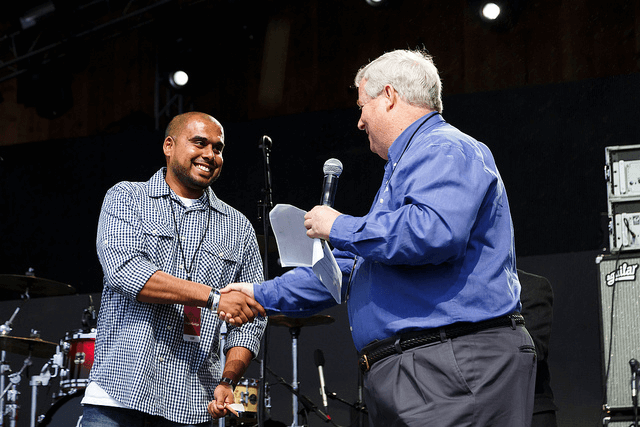 At the age of 19, Zahid joined the U.S. Marine Corps to serve his country. While deployed to Afghanistan, he experienced a traumatic brain injury. 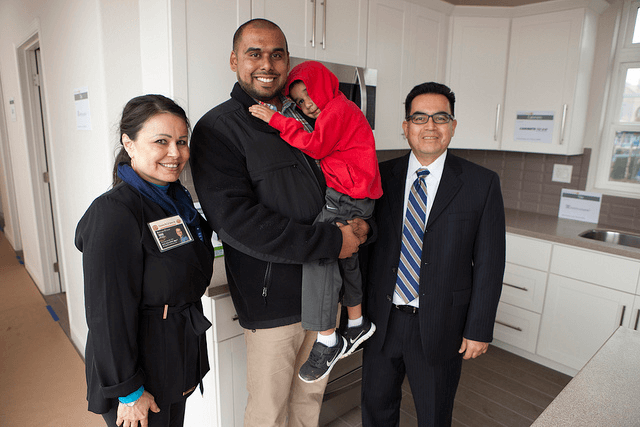 Since returning to civilian life Zahid, his wife Stephanie and their young son Noé have settled down in Arizona, and now they get to enjoy their new home. 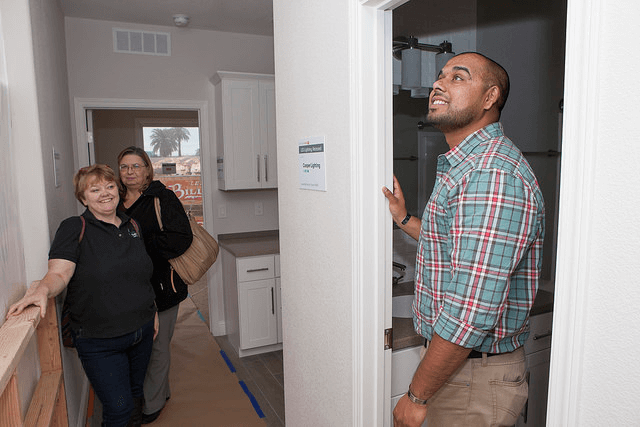 NextGen Homes partnered with Rebuilding Together to build Zahid and his family a safe, healthy and accessible home. 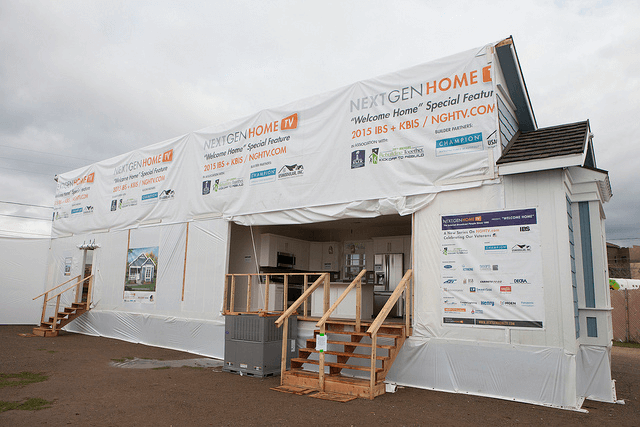 The accessible home was built by Champion Homes, and showcased by NextGen Home Experience in Las Vegas. It includes innovative home products from many of their partners, including Sears and Sherwin-Williams for Your Home.